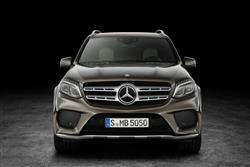 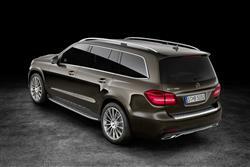 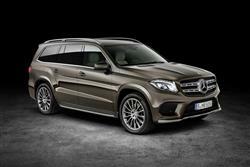 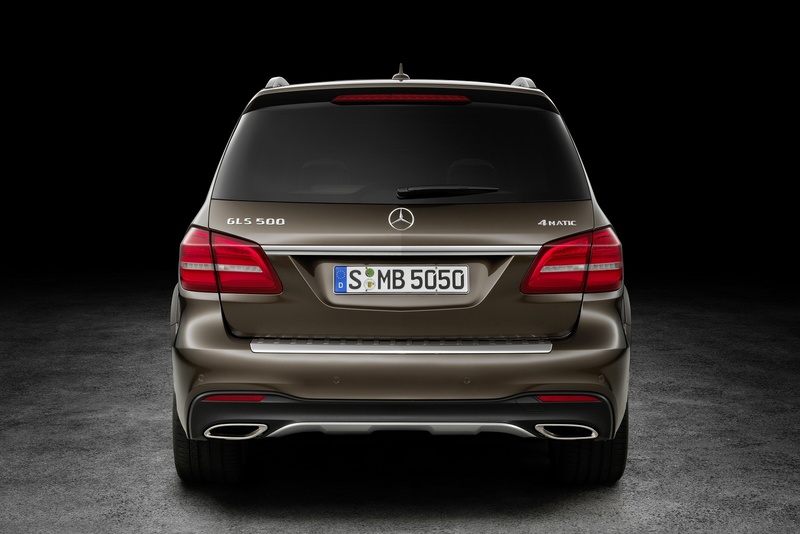 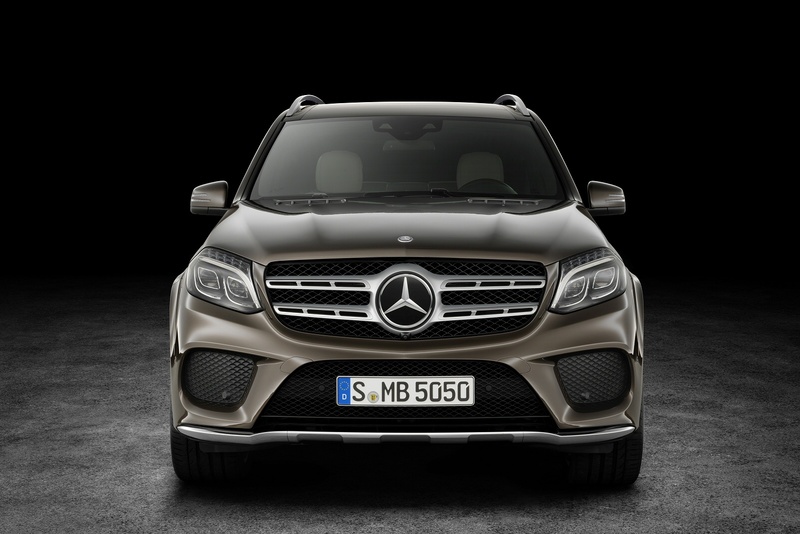 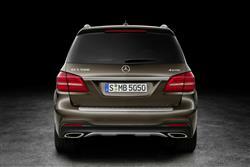 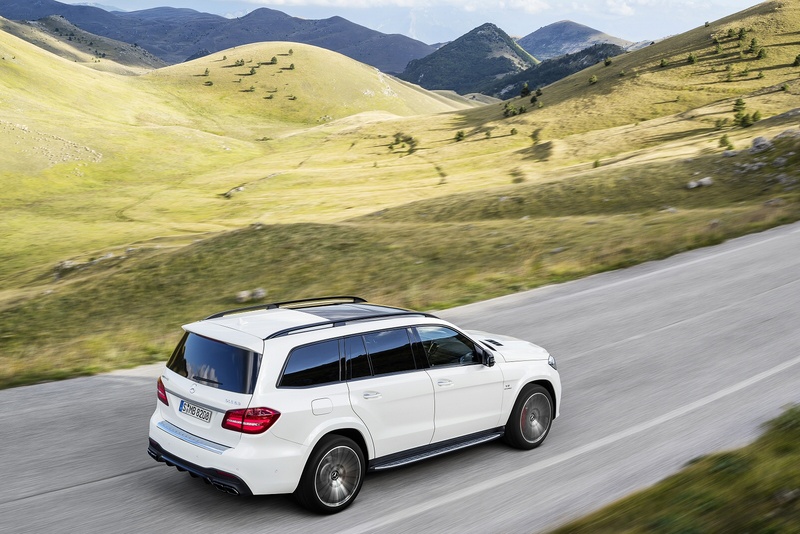 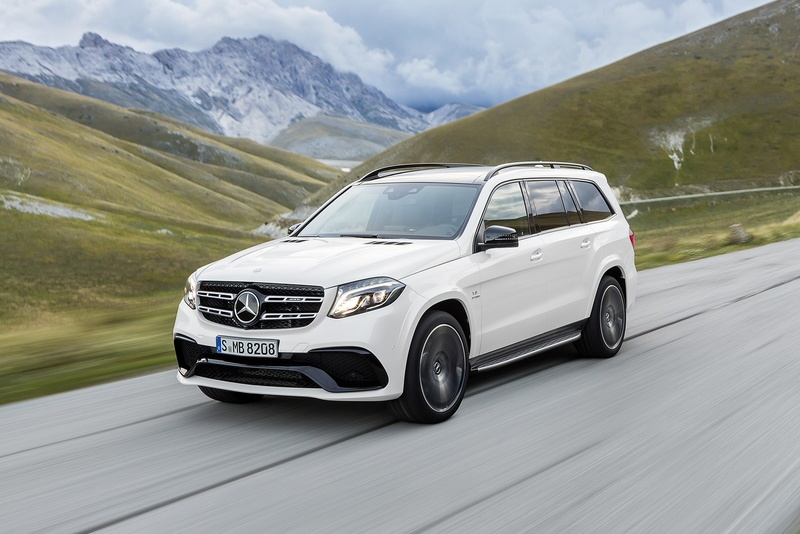 Offering unrivalled luxury, versatility and driving refinement, the Mercedes-Benz SUV GLS is in an element of its own. 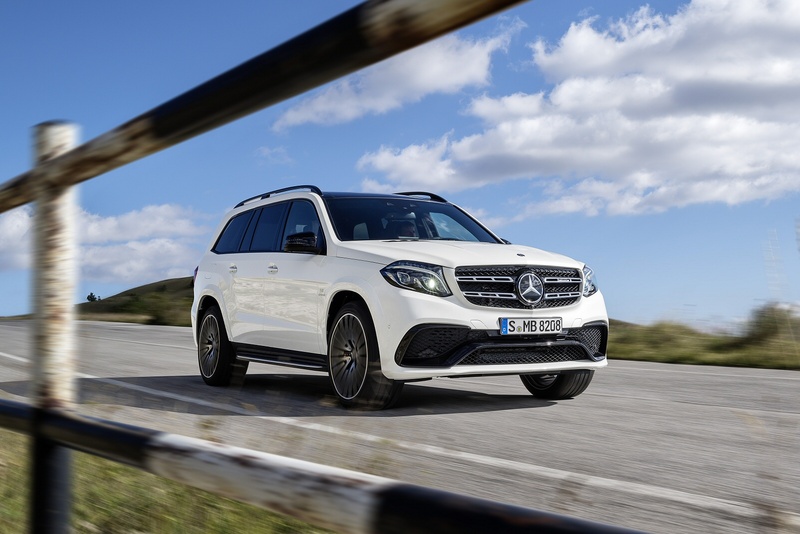 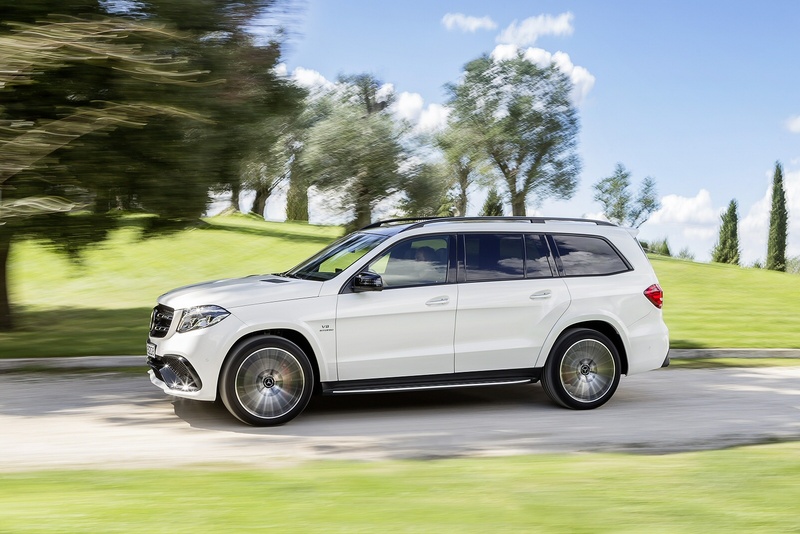 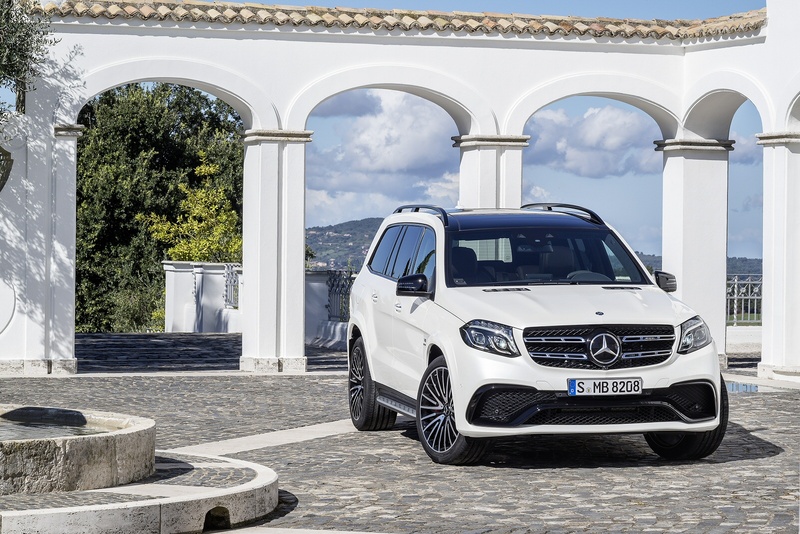 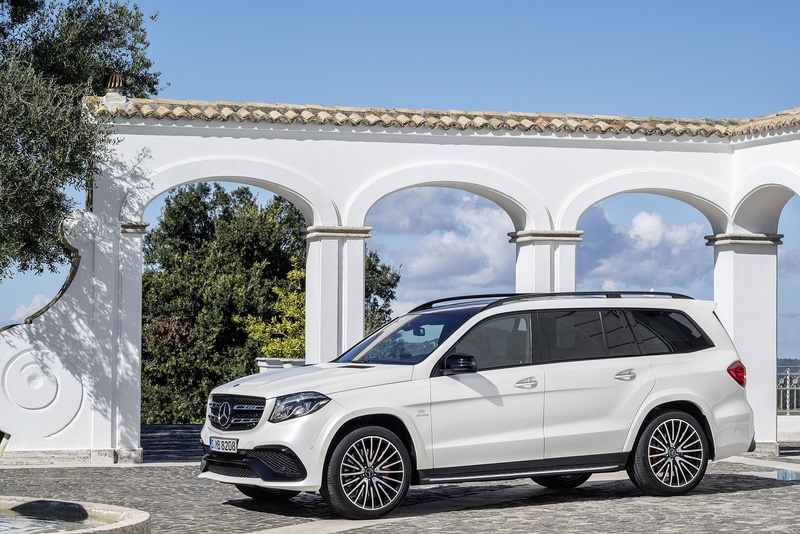 Setting the standards in the world of the SUV, the Mercedes-Benz GLS boasts ample space and combines luxury with impressive levels of comfort, agile dynamics and also best-in-class safety. Inside, the cabin is effortlessly stylish and generously equipped with fine quality materials and finishes featuring throughout. 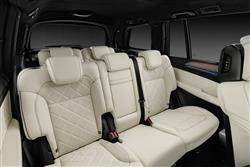 It’s roomy too, with comfortable seating for seven adults and an impressive boot capacity of up to 2,300 litres. 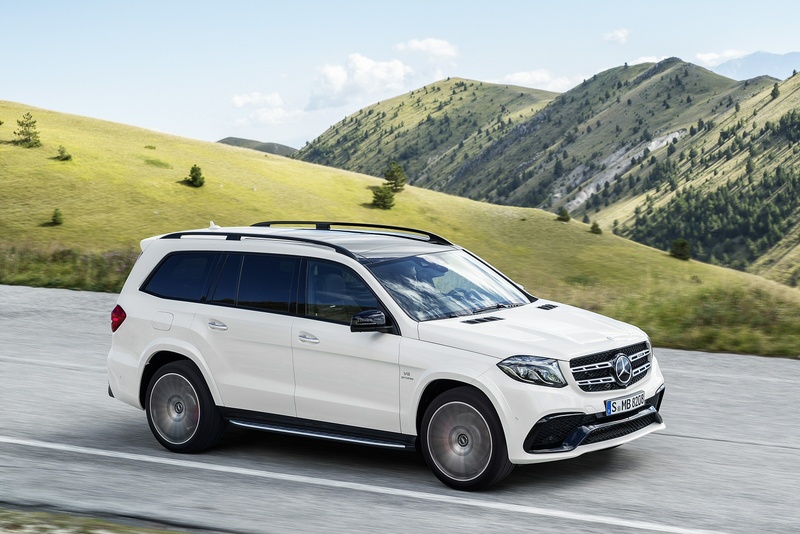 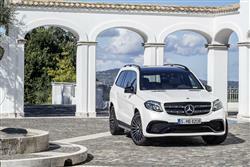 For such a big vehicle, the Mercedes GLS carries a surprisingly low profile. The experts at Car & Driving check it out. 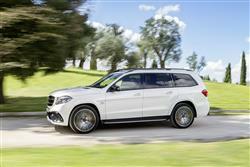 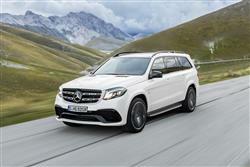 See more reviews in our Mercedes-Benz GLS independent review section.